Bitstrips app in the Classroom! This has been a blog post I have been waiting to write ever since Bitstrips appeared and flooded Facebook around two years ago! The app allows you to turn yourself into a cartoon character and then generate a comic to tell a joke, share your mood or describe your day. The problem was that you needed a facebook account to log in. There is the online resource - Bitstrips for School - however the convenience of having children quickly create a comic on the iPad was something I have been waiting on for two years! My Golden Rule of Teaching! Student engagement is NEVER, EVER achieved with a disengaged teacher. 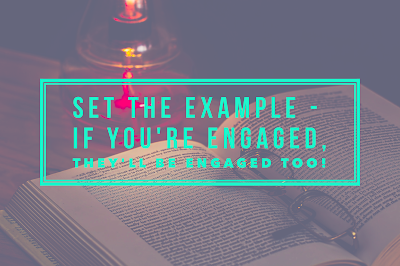 #RealTalk#AreYOUEngaging#edchat#edbeatpic.twitter.com/s6MMmK6JKc — Kara Welty (@kara_welty) October 17, 2015 It really got me thinking about teachers and the approach they take to the topics they teach in class. On all my INSET and training, I try to inspire teachers to find their purpose for using technology. 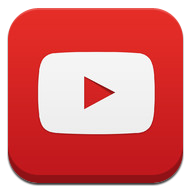 Looking at the why, when and how to use technology to transform learning in the classroom. No matter how much training a teacher receives, unless they truly believe in the purpose of technology it will never have any impact. This was a point raised in @ICTEvangelist's latest blog post. My main purpose is always to try and enhance learning and inspire children with their reading, writing and arithmetic. I use technology when it enhances learning because I see first hand how it enhances my learning as a teacher. Using Back to the Future to Start our Next Topic! Ok, I am a day late! However, I was only able to work with Year 3 today so today was our Back to the Future day. I decided to link this with Year 3's next topic 'Ancient Egypt.' They will be starting this topic next half term so today we created a story where we travelled on the Delorean to Ancient Egypt. To do this, we used the new comic feature in Book Creator along with Pic Collage! 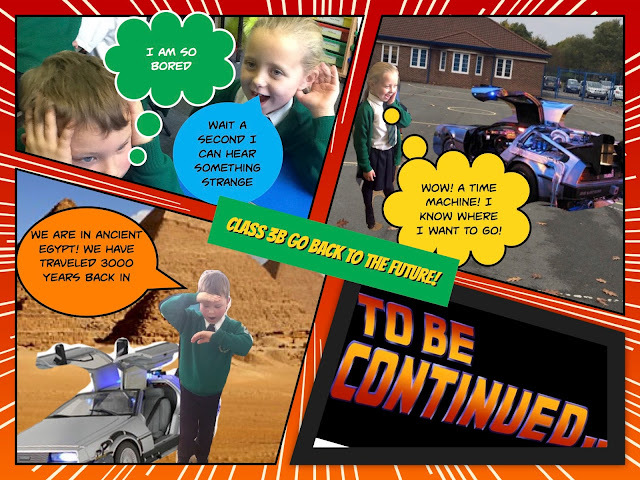 The children loved being able to create such a professional looking comic. These will be printed and stuck at the front of their new topic books! In year 1 we used the same tool in Book Creator to retell the class story of Beegu! What I love about the new comic feature in Book Creator is that comics can now have more multimedia attached to it. This is perfect for younger children, who may not be able to type but can still tell their story by adding audio or video to their comic! Emotional Literacy was a massive focus on the 'Improving Reading and Writing Through Popular Children's Movies and Media' conference I led with John Murray recently. We explored using a variety of materials to help develop this in your classroom. As I was driving down to Cardiff tonight, I found another little gem linked to emotional literacy in the form of a song. In fact, the current UK number one - Wasn't Expecting That by Jamie Lawson. Inspiring writing with the BB-8 Droid!